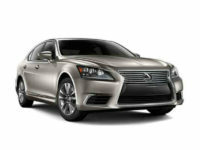 New Jersey’s Number One Lexus Lease Agent is NJ Car Leasing! 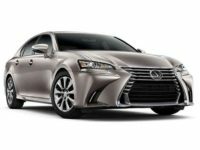 Have you been perusing other leasing agencies, looking for the specific model you want or a monthly leasing rate that you can afford? Stop searching now, because NJ Car Leasing has exactly what you desire! 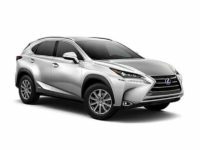 When you lease a Lexus from us, you’re guaranteed the absolute best price and you’ll be choosing from the widest selection of vehicles that any agent can offer — vehicles like the CT 200h Hatchback, ES 300h Sedan or GX460 SUV! 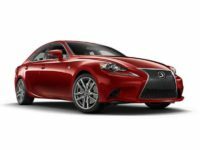 Our state-of-the-art online auto leasing system is the most convenient way to get a new car lease in the state of NJ, and it allows us to offer cars to you at a much lower rate than any other agent can match! Our system lets us eliminate overhead operating costs down to the bare minimum, so that we can pass those savings on to you in the form of rates that will save you stacks of money! Our wide selection of cars is also facilitated by the dealerships with whom we’ve established tight-knit connections over the years, who let us lease their fleet of automobiles as our own stock, so that we have the selection of every dealer in the state in our online showroom! 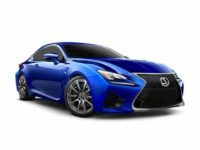 There’s absolutely no better way to get a Lexus automobile than with NJ Car Leasing, but don’t just take our word for it! Let us show you! 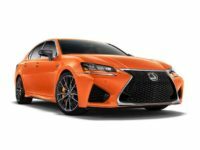 Come check out the amazing auto leasing deals on our inventory page online, or call us at 201-720-7306 to get a direct quote on the car you’ve been dreaming about! NJ Car Leasing is beyond proud of our online auto leasing strategy that allows us to cut back on overhead operating costs in places that other agencies can’t. Traditional agents are tied to their outdated business model of relying on a physical premises and vehicles on a lot, we rid ourselves of all of that by making our entire operation digital! For example, a typical leasing agency will have to rent or buy a large parcel of land to house a car lot. This obviously costs money each month or year, depending on whether they are paying rent or property taxes. 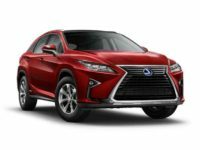 To add insult to injury, the costs of maintaining the grounds drives up their operating costs, which mean that you have to pay more in monthly rates than you would if you were getting your Lexus from us! Why should you have to pay to someone else’s bills?! 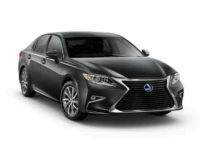 We eliminated the entire principle of physical car lots, because we have our entire inventory of Lexus vehicles — such as the ES 350 Sedan, IS 250 C Convertible and LX 570 SUV — on our selection page, making it extremely easy and convenient for you to pick out exactly the model you’re looking for! Our wonderful blend of convenience, selection and low prices makes NJ Car Leasing the one and only choice for all of your auto leasing needs! There’s simply no other agent in NJ who can offer anything that comes close to what we bring to the table, and we’re can’t wait to show you just how good getting a Lexus lease can be! 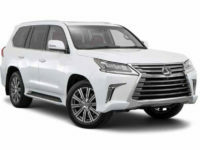 Call us up to learn more about the Lexus you want today, or start the leasing process immediately by going to the our online showroom right now!